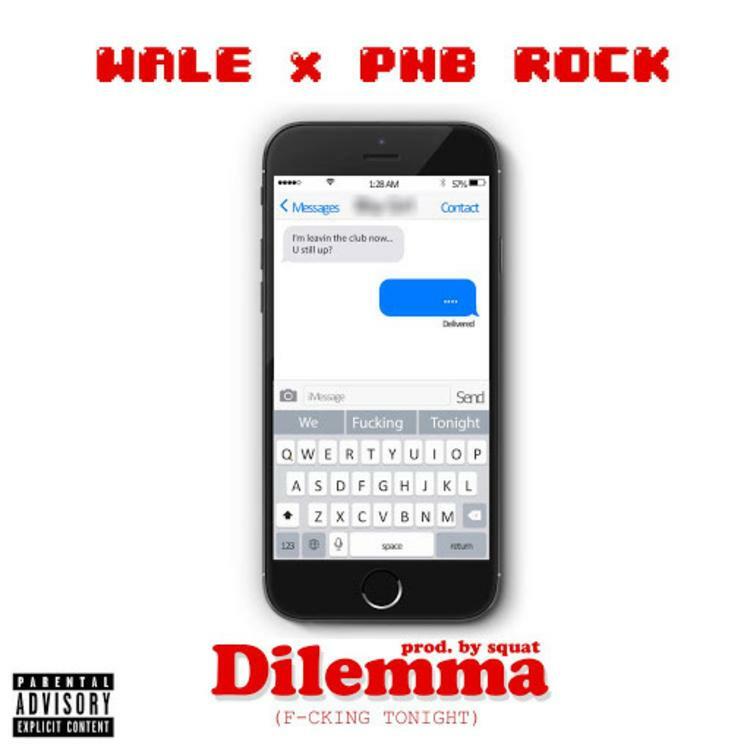 HNHH PREMIERE - Wale & PnB Rock come together for new track"Dilemma." Wale and PnB Rock showcase some real chemistry on "Dilemma," a mellow banger off Wale & DJ Luna's upcoming mixtape. The track is heavy on the harmonies, and both artists get ample space to flex their vocal chops. "Dilemma", which laments the conundrum of a partner who simply won't give it up, boasts some incredibly lush production from Squat. Atmospheric synths float in the background, while next-level percussion keeps things grounded with a steady pulse. Both artists address some unnamed love interests, while striking a tone that's at once braggadocious and tender, largely in part to the melody. Baby love, what is all this playin' for?